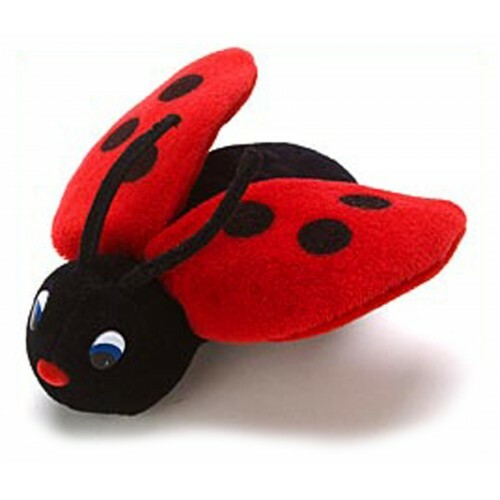 Home » Toys » Stuffed Animals & Toys » Ladybug Bean Bag -"
Ladybugs are a sign of good luck. Share them with your party guests. Plush; 5"L.